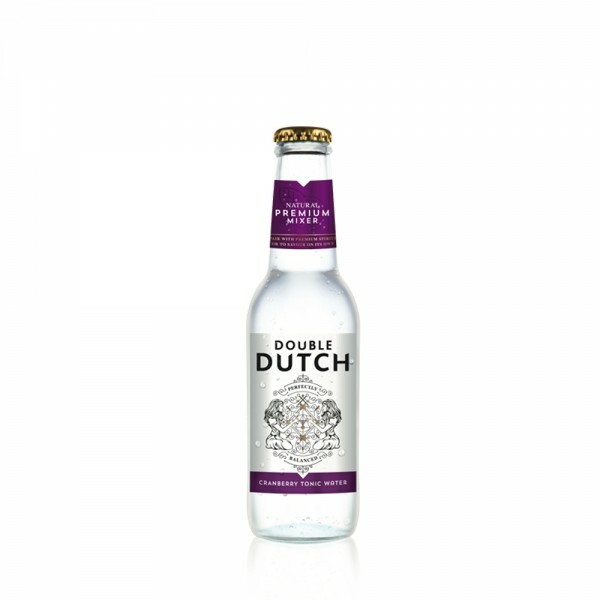 Double Dutch's Cranberry Tonic with a hint of ginger is a seductive mixer, created in collaboration with Maison Hennessy Cognac to be the soulmate for darker spirits! 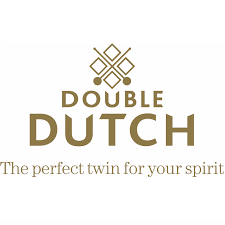 Double Dutch believe that a mixer should elevate the spirit: releasing richer, deeper and more exciting flavours that improve upon, rather than dilute, the spirit of choice. The new Cranberry Tonic has a light summery aroma, a warm earthy finish and spicy kick. It also tastes great with gin, vodka or simply on its own over ice with a wedge of lime.